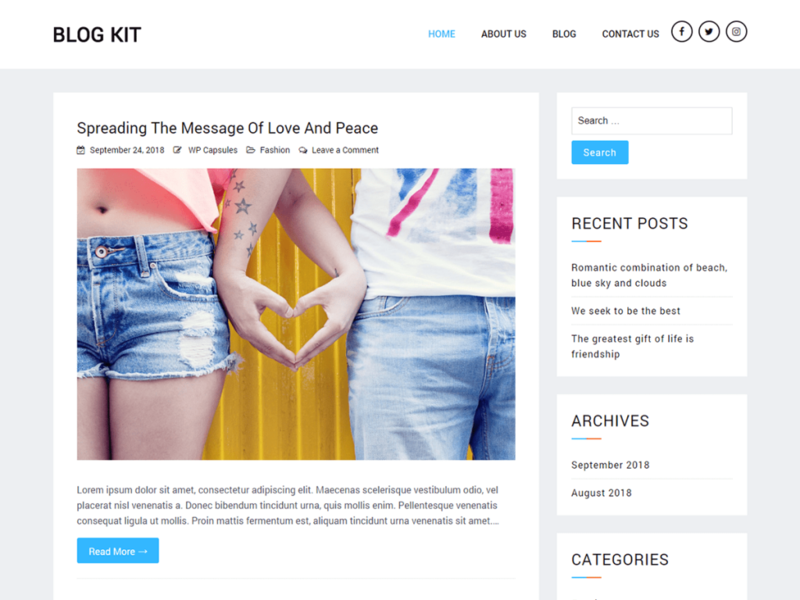 Blog Kit is a simple, clean and lightweight WordPress theme compatible with Elementor page builder and Gutenberg. It is speed optimized theme with 95% GTMetrix PageSpeed Score. More Info/Download Get It Customized What’s the Best Host? 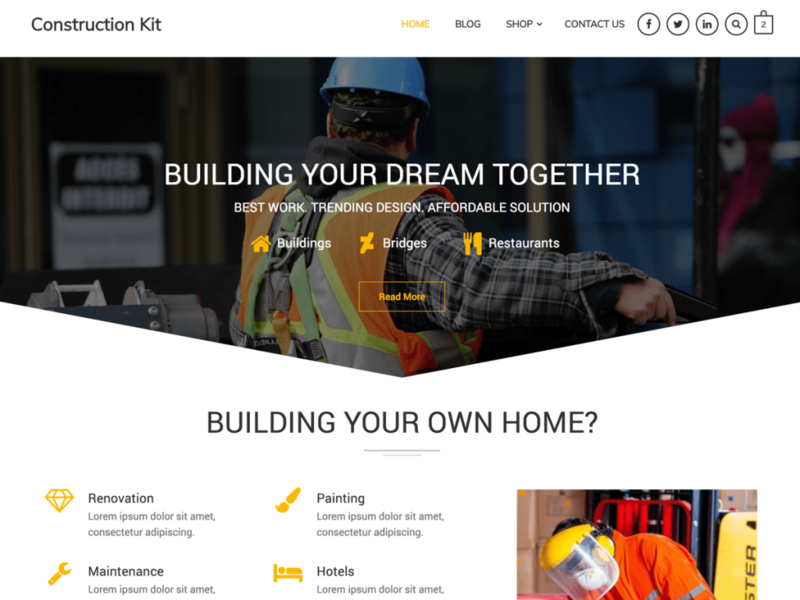 Construction Kit is a minimal multi-purpose WordPress theme suitable for a construction company websites. 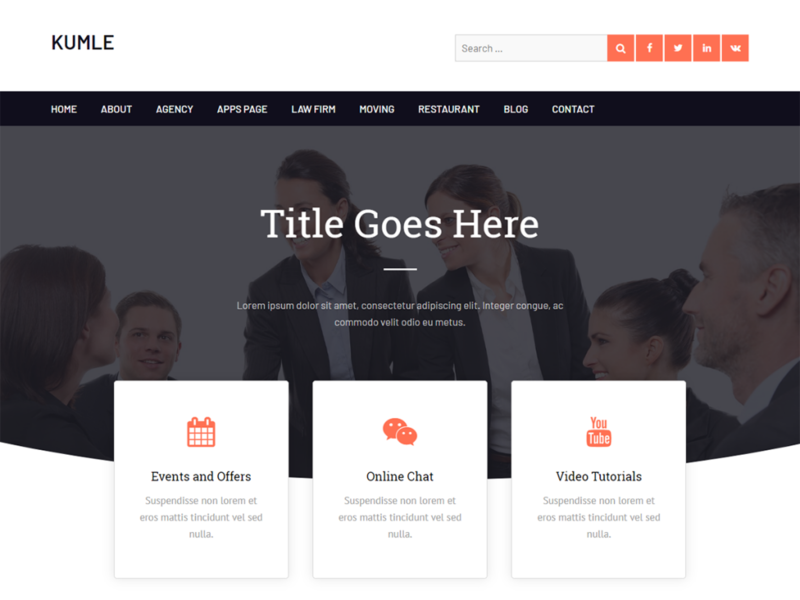 Additionally, it is a Gutenberg, Elementor and WooCommerce ready theme perfect for business, corporate, lawyers, agencies, education, store, shop, and all creative websites. 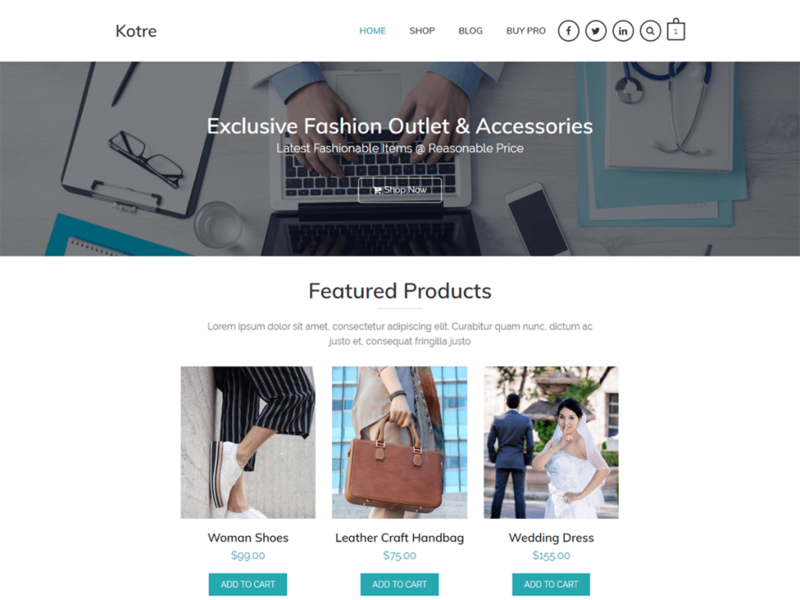 Kotre is a Gutenberg, Elementor and WooCommerce ready multi-purpose WordPress theme. Kumle is a simple, clean and lightweight multi-purpose theme compatible with elementor page builder. It is speed optimized theme with 95% GTMetrix PageSpeed Score.